.If you are planning to visit massage schools in Kansas, you have many great schools to consider. Many are know for their low class sizes as well as quality education. Located in the Midwestern region of the United States, with Nebraska to the north, Oklahoma to the south and Missouri to the east, Kansas is in the geographic center of the country. If you want to live near the big city of Wichita, or a small town like Garden City, Kansas has what you are looking for in a great place to work and live. Kansas is a vacation and business destination for thousands of people who come here each year to see wildlife refuges, cowboy towns and museums. Both Kansas residents and visitors seek bodywork services, so there is potential for a good business in this state. If you are seeking a part-time or full-time career, the Kansas massage schools listed below will be able to provide you with the skills that you need to begin a successful massage therapy career. Be sure to read my "Tips on Choosing a Massage School" page before you begin your search. It provides questions to ask as you tour schools that you visit. Kansas has no state regulations in place for the practice of massage therapy at this time. Massage therapists who practice in this state should continue to check for new licensure requirements on the Kansas state website at www.kansas.gov. This video provides student testimonials from people who have attended Wellspring. Wellspring offers a comprehensive massage therapy program, Medical Assistant program, as well as a Personal Training program. Wellspring challenges students through holistic approaches to massage. 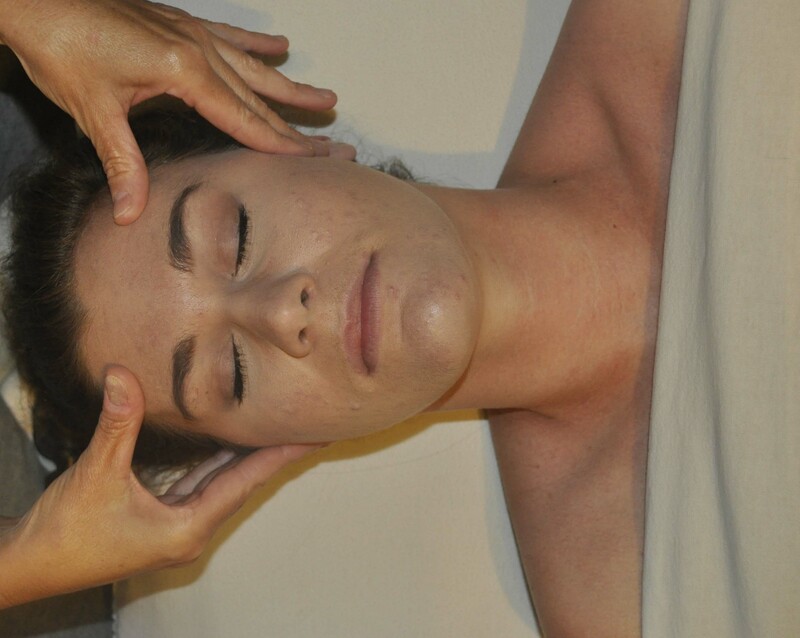 Students have a curriculum that combines massage theory, technique and practice. WellSpring offers both daytime and evening classes to meet different lifestyle needs. Daytime students finish in 8 months, nightime students finish in 12 months. This book, The Business of Massage Therapy: Building a Successful Career teaches tips and techniques on how to start a successful massage therapy career, from choosing continuing education to retaining your clientele. Massage schools teach courses in Anatomy & Physiology, Swedish Massage, Wellness & Nutrition, Exploring Touch for Bodyworkers, Interpersonal Communication, Specialty Massage Techniques, Pathology, Eastern Bodywork Techniques, Sports Massage, and Advanced Massage Techniques.